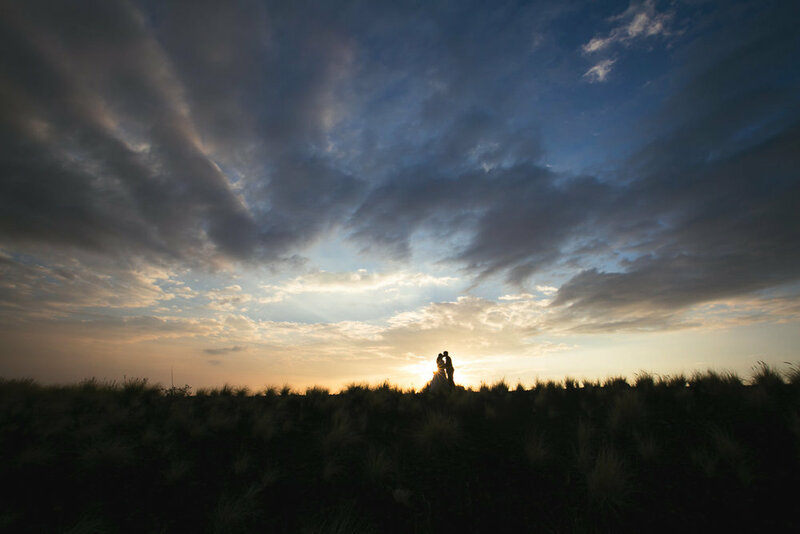 A Four Seasons Hualalai wedding may be one of the best ideas for your destination wedding. It is perhaps one of the most beautiful wedding venues in the world. It is located only about twenty minutes from Kona airport on the big Island of Hawaii. 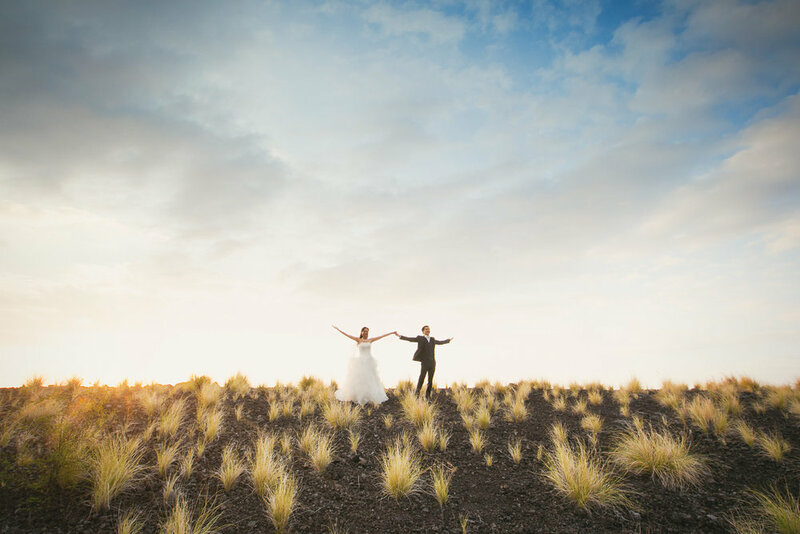 With its white sand beaches and surrounding lava landscape, it feels worlds away from civilization. 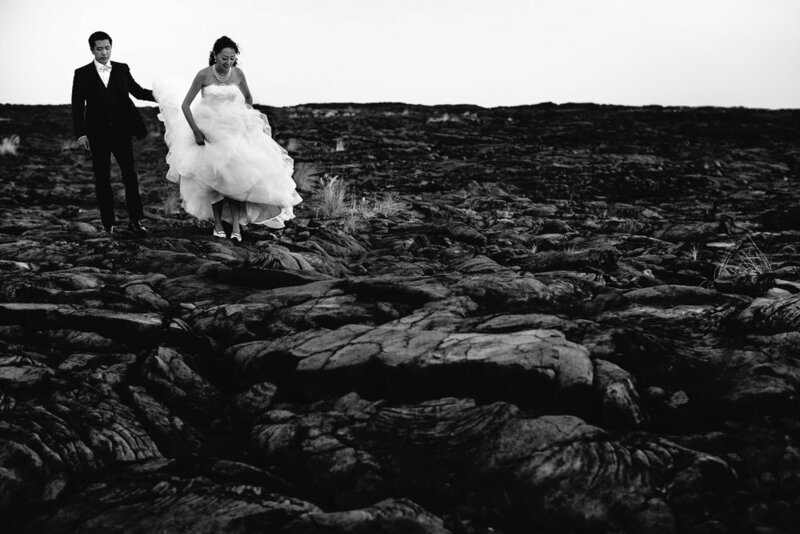 The portraits below were photographed on the roads and lava fields that surround the hotel. It’s a breathtaking landscape of flat black lava peppered with yellow grasses sprouting up from the cracks. And it goes on forever – as far as the eye can see. 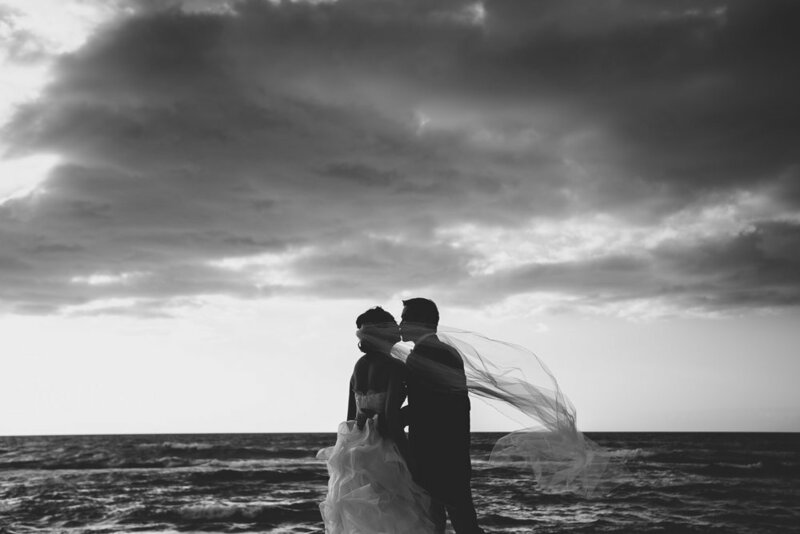 The wedding was photographed on one of the ocean front lawns. Its an impressive vista with a front row seat to the amazing sunsets that only happen like this in Hawaii. 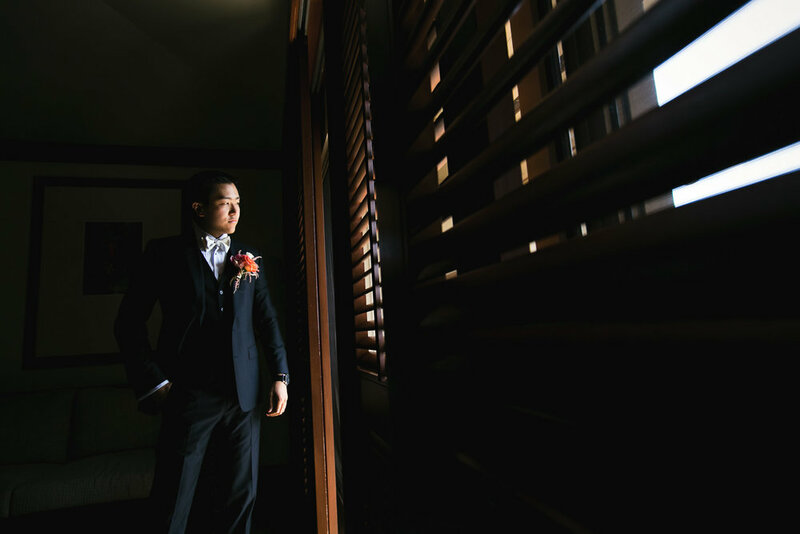 This wedding was planned by Jaclyn Jerstad, Assistant Director of Weddings and Special Events at the Four Seasons. Jaclyn and her team were beyond amazing. From working with us on the timeline to helping us manage a smooth running day, Jaclyn and her team were outstanding. The film as made by Nick and Colin from Blue Kite Cinema – who are also amazing and extremely talented. 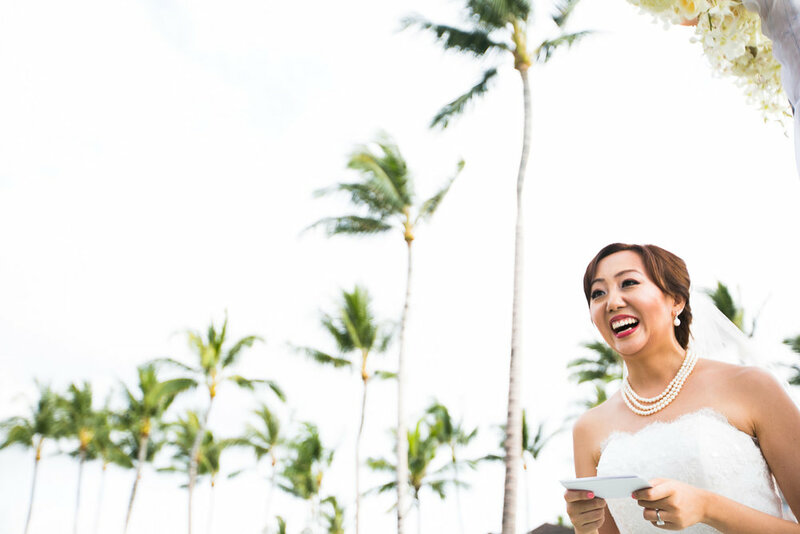 If you are researching an Hawaiian destination wedding, we highly recommend a Four Seasons Hualalai wedding. 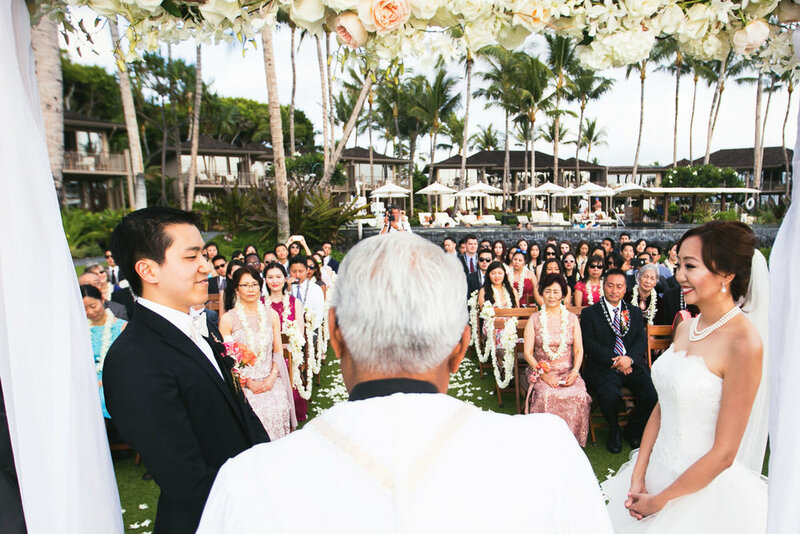 Follow this link to see all of our Hawaii Weddings.